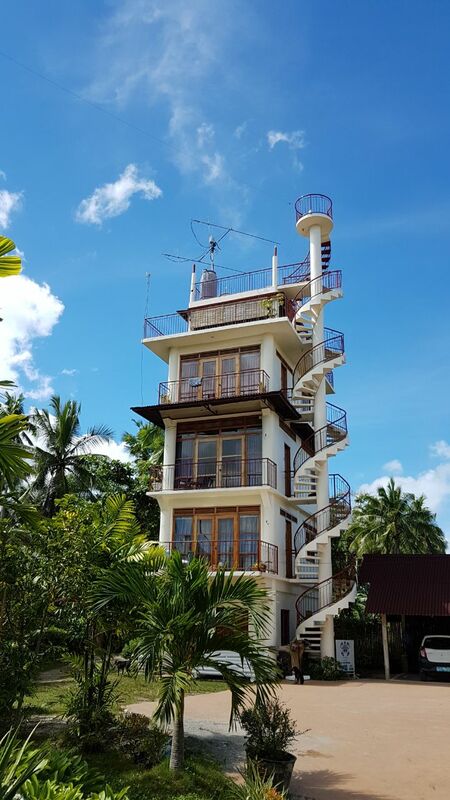 I was on a 2m/70cm EME Dxpedition from 31.October to 14.November 2017 with the special call sign DX7EME on Panglao Island IOTA OC-129. In the off moon times we planed to do some HF/IOTA activity. For that the HyEndFed company sponsored us a 8 band antenna 80-10m incl. WARC with a 40-58m length. Thanks very much for supporting us ! We used a Elecraft K3 without any tuner and about 10m of H155 coax. The VSWR was on all band 1:1.1 or 1:1.2 so a tuner was not needed at all. 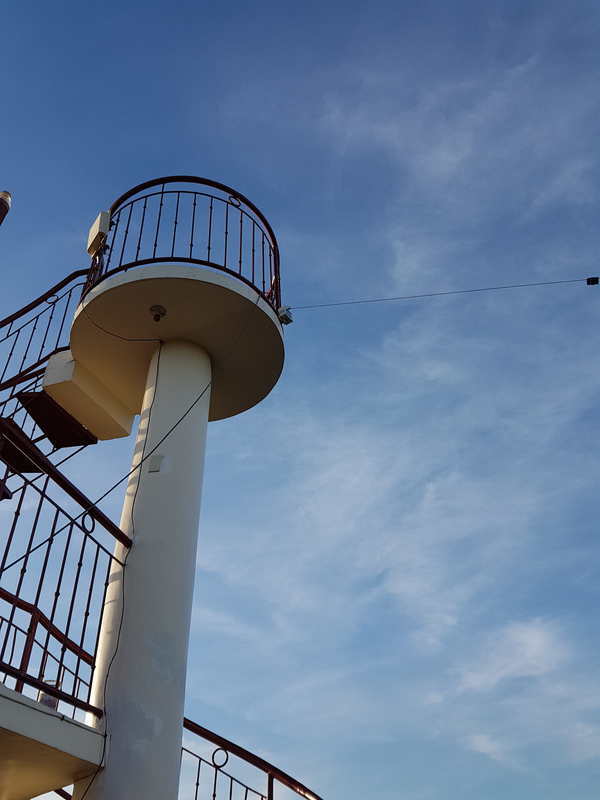 Conditions on short wave has been not very good that time but we managed to make some hundreds of QSO on short wave beside our main EME operation when the moon was down. On 80m/40M we reached several times Europe with a good QSO rate mainly in CW. I can very highly recommend the HyEndFed antenna to all. You will work the whole world with just a wire. 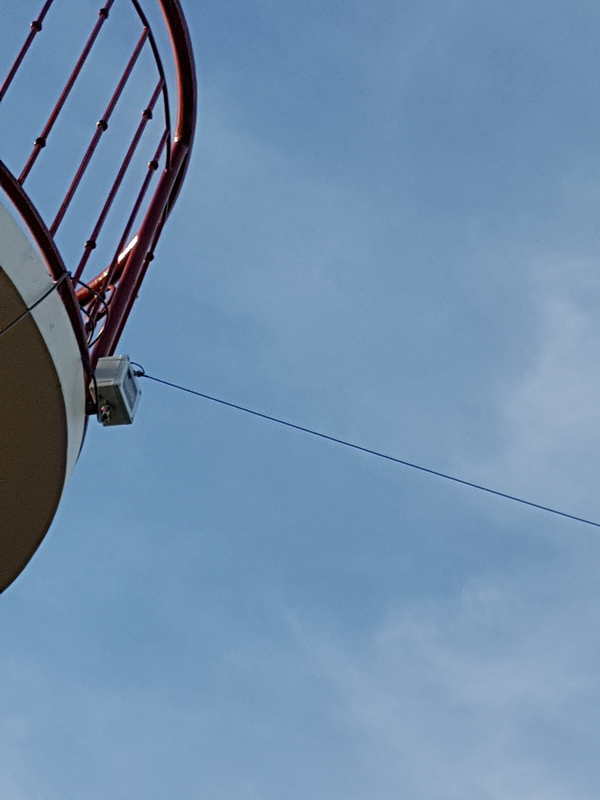 We were visited by many local Philippian Hams and they all was impressed by the performance of this antenna and its perfect workmanship. Please see also the DX Expedition presentation. Below some pictures from the antenna at it’s installation at Pangalo QTH. Also Edi/DU1EV made a video on youtube where the HyEndFed antenna can be seen.